LONDON - Former Conservative Party chairman Grant Shapps said on Friday that both supporters and opponents of Brexit were among the 30 lawmakers who back a plot to topple British Prime Minister Theresa May. Divisions over May’s future burst into the open on Friday after her conference speech was ruined by a comedian, coughing fit and even letters falling off the slogans behind her on stage. 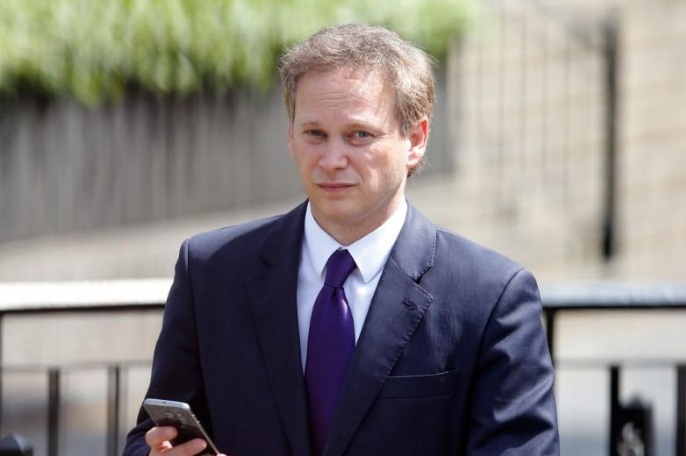 Shapps told BBC radio that there was a broad range of lawmakers urging May to step down. “These are Remainers, they are Brexiteers. They would never automatically agree on a single candidate and this is not about promoting an individual,” he said. Former Conservative Party chairman Grant Shapps said on Friday that both supporters and opponents of Brexit were among the 30 lawmakers who back a plot to topple British Prime Minister Theresa May.